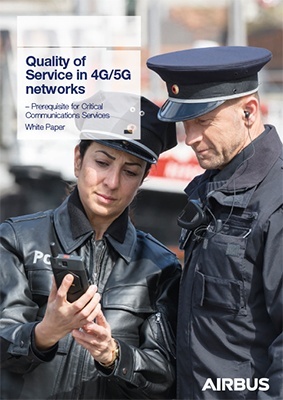 Quality of Service (QoS) is a prerequisite for critical communications services. This paper focuses on traffic prioritization which is one of the key criteria for high quality of service. Get your copy of the White paper now! Learn about the prioritization mechanisms which need to be available also in commercial mobile network operators' (MNO) networks used by mission-critical users - and more!